This is the Art of Jasmine Necklace - Part of the Art of Jasmine Collection. 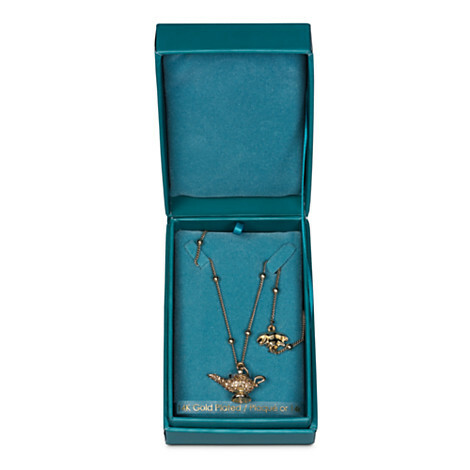 Grant their wish for exquisite jewellery with this Art of Jasmine necklace. 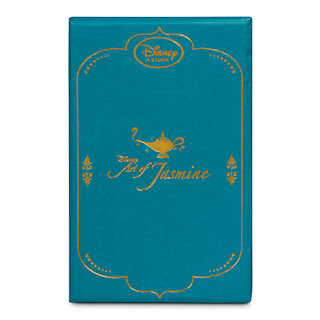 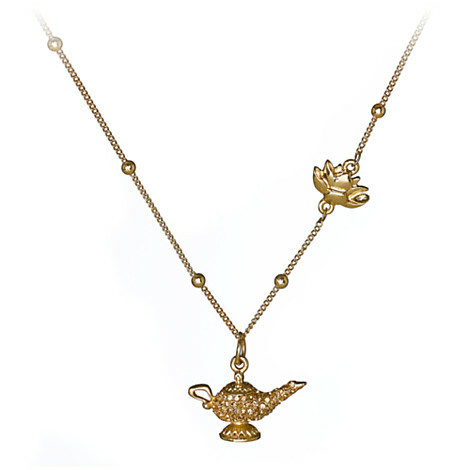 The 14 carat gold plated chain is finished with a genie's lamp pendant, magically studded with diamantes.